Free Shipping Included! 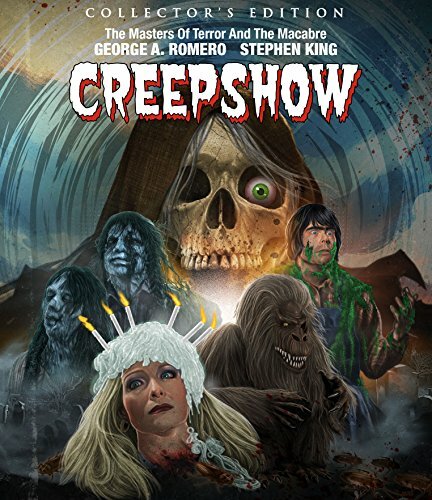 Creepshow [Collector's Edition] [Blu-ray] by Shout! Factory at Epic Movie. Hurry! Limited time offer. Offer valid only while supplies last.